From 2000 to 2009, he won the first prizes in seven competitions in Japan and overseas, including the 52nd Tokyo International Guitar Competition, in 2009; the 9th Asia International Guitar Festival & Competition (Bangkok, Thailand). Most recently, he won the 1st prize of Jury prizes in the International Guitar Competition, Ville'd Antony, France in 2013: In the same competition, he also received the recognition as the Best performer of the mandatory piece, and earned the 1st prize of the Audience prize. He has performed in the 12th, 15th, 16th, 17th, and 21st JGA (Japan Guitar Association) Guitar Festival.In 2007, he held his first solo recital. In 2009, he released his first CD "GENIUS." 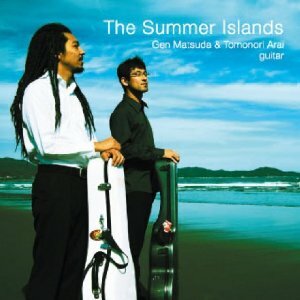 He released a guitar duo CD "The Summer Islands," jointly with Tomonori Arai, in 2011. 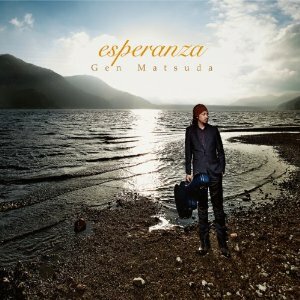 In April, 2013,2014, he made his major debut CD "Gen-Soul" and "Esperanza" released from King Records: This CD has selected as one of the best-recommended CDs in The Record-Geijyutsu (art) Magazine in Japan. 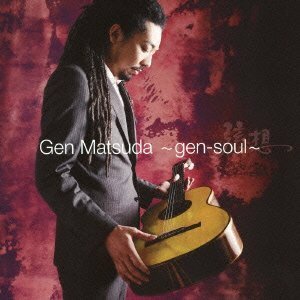 Copyright (c) Gen Matsuda. All Rights Reserved.